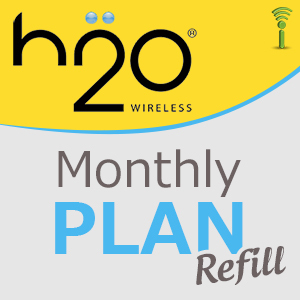 Oxygen Wireless basic and plus plans are now called as "h2O Minute Plans" that offer same low rates and a large variety of features and services. Users still get FREE international calling to over 50 pre-selected countries, and a wide array of enhanced calling features. Domestic LD is included. No Roaming Charges. International Calls: No add'l charges on calls to over 50 pre-selected countries (see provider for more details). Voicemail/ Call Waiting/ Caller ID. Nationwide Coverage. See provider for more details. To load your minutes, dial *111* + PIN + # + SEND or Dial 611 and follow the automated prompts. If you received a 10 digit pin, dial 1-800-643-4926,press *3 (more options) then press *1 (to add PIN to your account).